Welcome to another blogging tutorial. 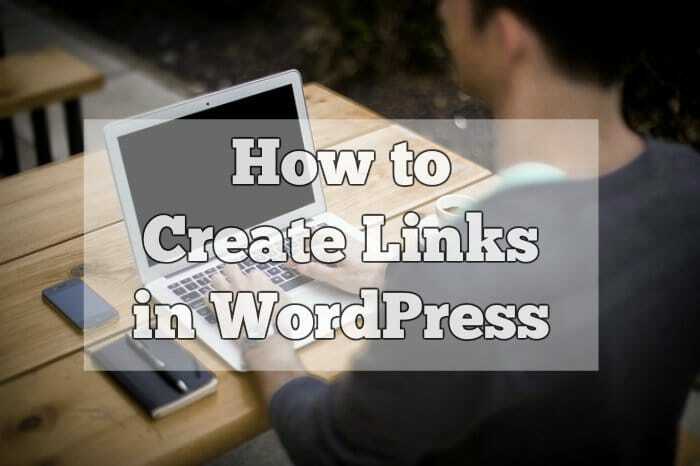 In this video, Kate from Bluehost will show step-by-step, how to create links in WordPress. 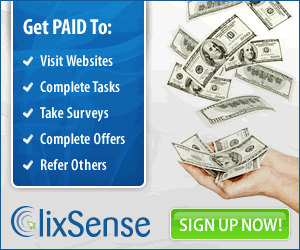 Links will help you promote your money making programs in order to get referrals and signups or to promote any affiliate program you want. You can also link to other articles or pages of your website, in order to drive traffic to related articles or posts that are important to you.